Thoughts Inspired from Text: Since man is a “unity of soul and body”, What happens to the soul affects the body and vice versa. Because of this connection, the body affects the spiritual life, or life of the soul. Therefore, in order to move forward in spiritual life, one has to physically do things so that their bodies, not just their souls, are focused on God. Having beautiful churches helps us in this regard. The churches, in their architecture and art, give our bodies something to look at and focus on so our entire being is focused on God. 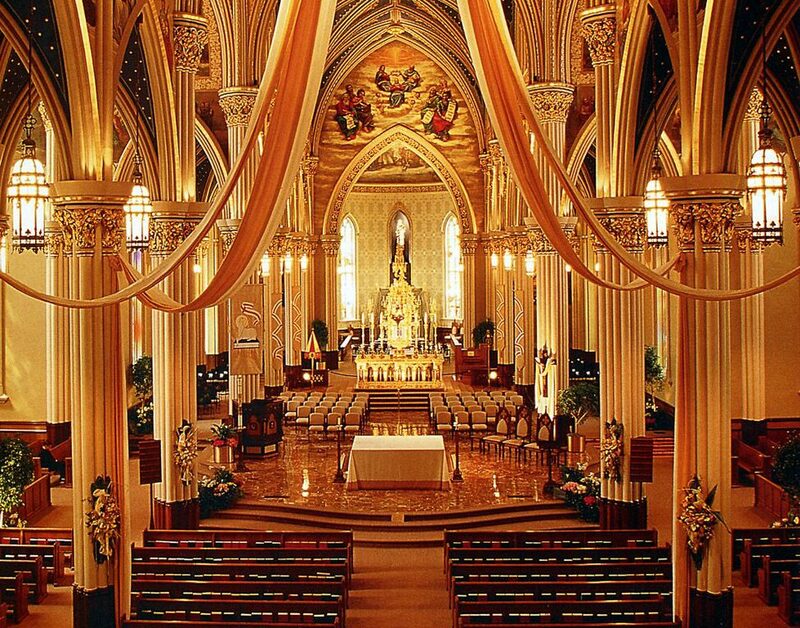 Therefore, in order to help people advance in their spiritual lives, we need beautiful churches.